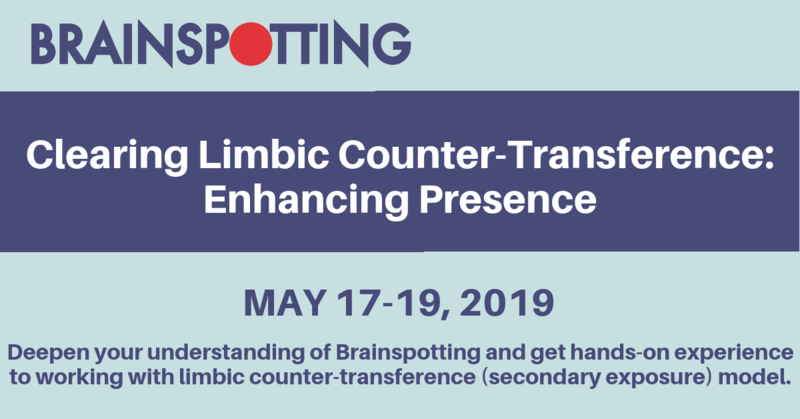 Deepen your understanding of Brainspotting and get hands-on experience to working with limbic counter-transference (secondary exposure) model. Take part in didactic discussions, demonstrations, and practicums. You need to have completed a minimum of Phase One and a Phase Two, Three, Four or Master. 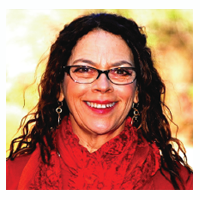 Cynthia Schwartzberg, LCSW, owner of Cynthasis, has been in the counseling field for over 30 years and in Brainspotting since its inception. She specializes in trauma, PTSD, relationship issues, life patterns and transitions, performance enhancement, and spiritual guidance. She practices psychotherapy in Atlanta GA, and is President of the Southeast Brainspotting Institute. 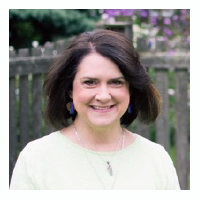 Cherie Lindberg, LPC is the owner of Get Connected Counseling & Consulting, LLC, has been in the counseling field for more than 20 years. Her specialties include performance enhancement, life transitions, personal growth, anxiety disorders, marital therapy, stress management, PTSD, and ego state therapy.